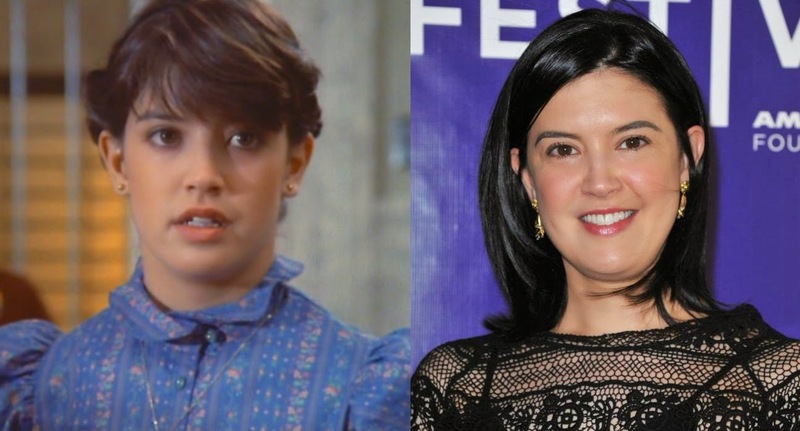 What do the cast of Gremlins look like 30 years later? This month is the 30th anniversary of one of the greatest movies ever! Gremlins, the dark comic horror comedy directed by Joe Dante, was released by Warner Bros. Pictures on June 8, 1984. 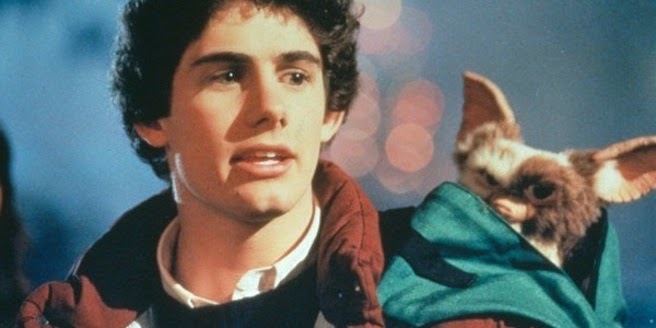 The movie tells the story of Billy (Zach Galligan) who gets a Chinese animal, known as a Mogwai, for a present. Naming the creature Gizmo, he's warned not to feed it before midnight or get it wet. Unfortunately, he inadvertently releases dozens of vicious and cruel creatures who terrorize the town. It spawned the hilarious sequel Gremlins: The New Batch (1990). The movie was a box office smash, but was criticized for its violence. One scene that stood out was the scene of the Gremlins being killed by blenders and microwaves. In response to this and Indiana Jones And The Temple of Doom, Spielberg suggested that the Motion Picture Association of America (MPAA) change their rating system. The MPAA created the PG-13 rating soon after. There are rumors that Warner Brothers is planning to reboot the films, but these will always remain classics. 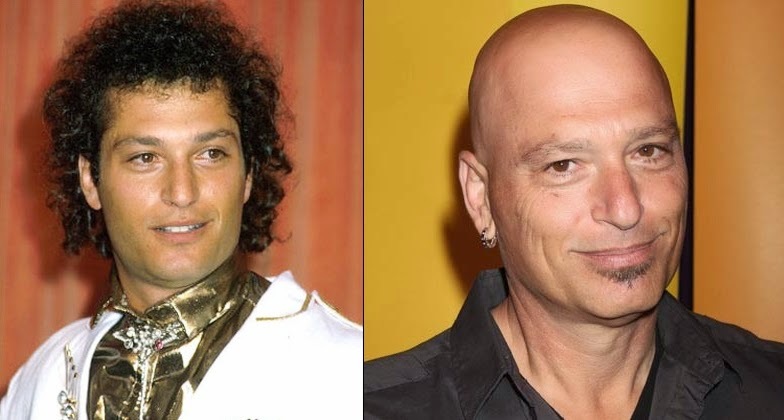 So, what do the cast look like now? 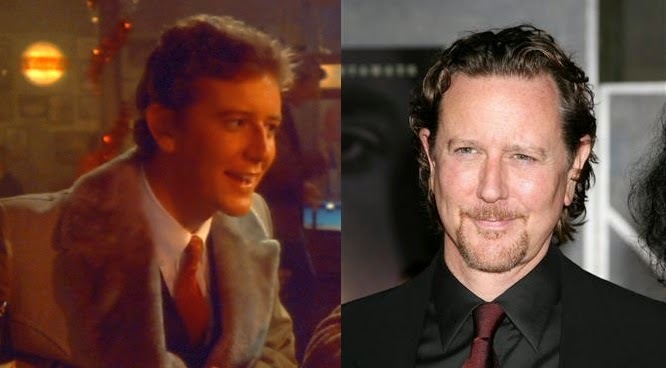 What do you think of the cast of Gremlins today? Do you remember the movie? If you liked it, what was your favorite part? A couple haven't aged well. Last guy looks like he's a doctor now. 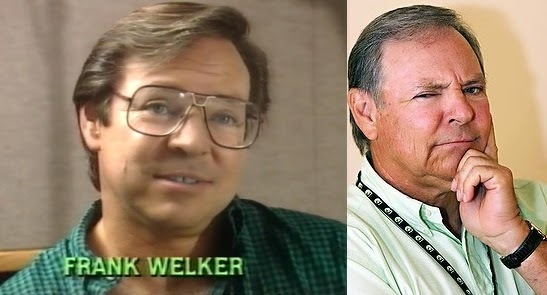 You know I'd never seen a picture of Frank Welker before. He is so awesome. 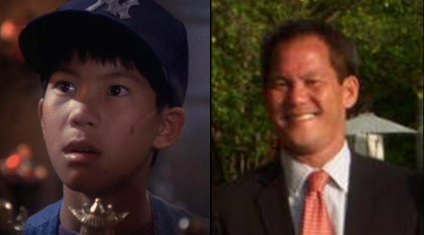 I mean he's voiced Megatron, Dr. Claw, and countless other characters over the last 30 years. So Corey Feldman is the one who's still alive? I knew one of the Coreys died a couple years ago but I can never remember which one. wow. blast from the past! Nice to see how everyone's grown up. I haven't seen some of these actors in awhile. I don't remember much about this film, other than it scaring the crap out of me as a kid. I think I'm going to have to see it again one of these days! I still have the toys that I have passed down to my kids. My daughter has the stuffed Gizmo that has a string on its head that when you make him bounce up and down he squeaks. So interesting to see the changes. I loved this movie and would like to watch it again. Those things are terrifying Meredeth. And cute. But mostly terrifying. He is Alex. He retired from acting and became a doctor. Ah I remember our Gizmo doll David. It's a good to know they're still around. It's still a fun movie to watch Medeia! He's a legend Pat! These guys never look like you think they will. It was the "other" Corey that died. Corey Haim. That's not the best picture of Phoebe but she is still one of the most beautiful women in Hollywood, and her long marriage to Kevin Kline is remarkable! She is still a lovely woman and has held up well. I didn't even know she was married to Kline. Since 1989 no less. It is remarkable. new picture: that wasn't the right "adult" picture. he's not a doctor! Thanks for the fact check! Just watched the film again last night. First time my children have seen it and they loved it.